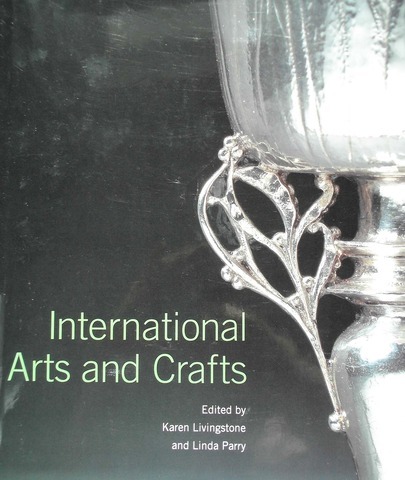 This is a chapter in a catalogue of a major travelling exhibition ‘International Arts and Crafts’ held at the Victoria and Albert Museum in 2005 which also travelled to Indianapolis and San Francisco, organised by the Victoria and Albert Museum in 2006. The curatorial intention of this exhibition lies in the influence of the English Arts & Crafts movement in the world, in particular, in the USA, the European Continent and Japan, and its local appropriation. Japan’s case was treated as a unique example of its appropriation by using indigenously grown visual culture. 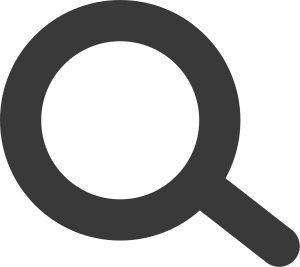 This essay outlines the chronological development of Mingei theory and the Mingei movement. It focuses on the ‘hybrid’ nature of Mingei theory for which Yanagi Sōetsu, the leader of the Mingei Movement, creatively appropriated the ideas of the English Arts and Crafts movement. Although the curators resisted my original emphasis on the context of Japanese nationalism and imperialism, the essay succeeded in offering the V&A’s audience a new perspective on the Mingei movement by placing it in the international context of modern movements by emphasising the close ideological relation to the English movement.